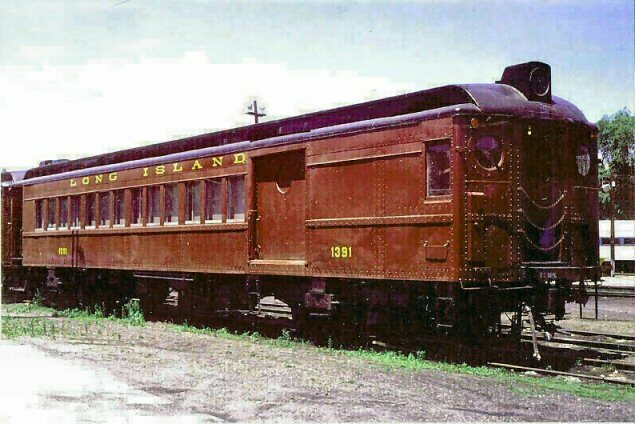 Car 1632 was built in 1913 as an MP54A MU motor but I can’t locate on my roster that it was renumbered. Possibly it retained its original number. 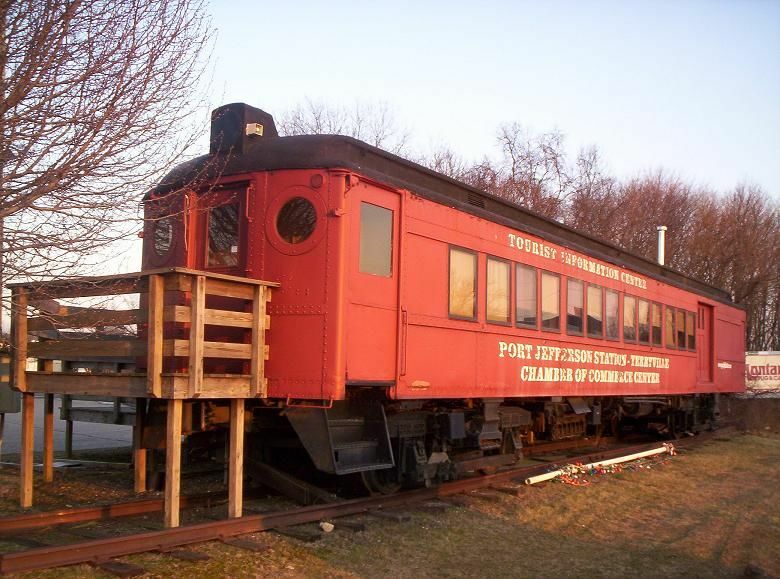 It does indicate, though, that it had been preserved (for the heritage train, obviously). 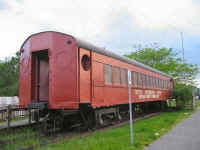 Car 1391 was built in 1914 as an MPB54 MU Motor/passenger/baggage and, during the re-modernization beginning 12/54, was renumbered 4391. 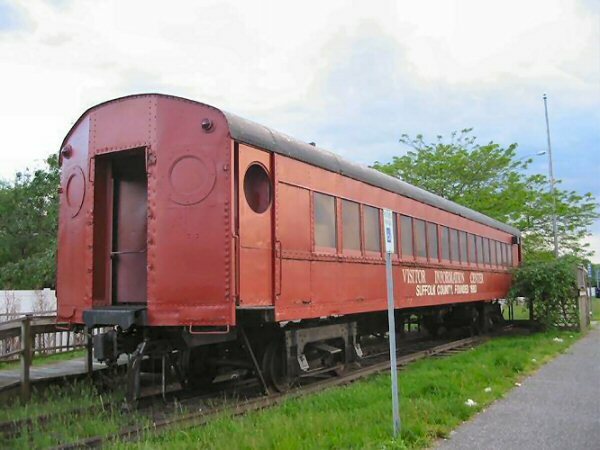 Car 921 was built in 1917 as a class T54A MU trailer. 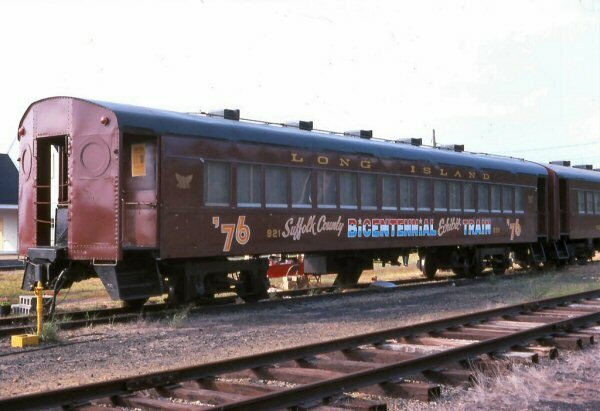 In December, 1954, when the car modernization program began, 921 was rebuilt into a steam car, re-classed P54D and renumbered 7921, spending the rest of its days being pulled behind steam and diesel units. When it was repainted for the heritage train, it was given its original road number back, as was done to all the other cars. 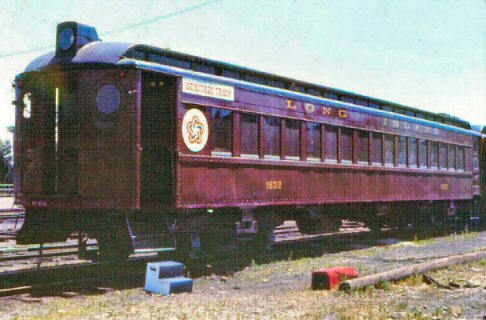 Car 1900 was built in 1927 as an MP54C MU motor and, during the re-modernization beginning 12/54, was renumbered #4900. Cars #1900 and #921, non-electrified, made up the "Suffolk County Bicentennial Heritage Train" and were pulled out east by diesel. 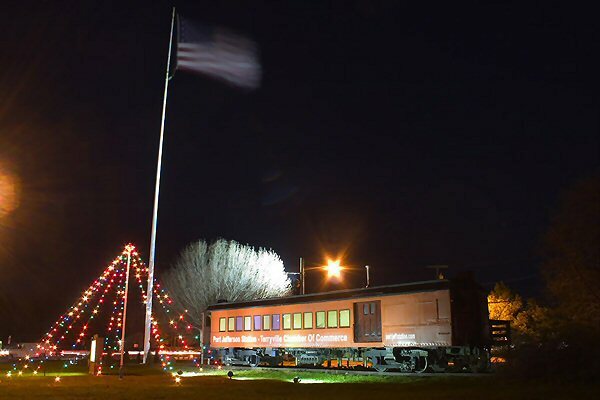 Cars #1632 and #1391, electrified, made up the "Nassau County Heritage Train." I have shots of both trains taken in 1976. Afterwards, #1632 went on display at one of the platforms at Flatbush Avenue Station. I have a shot of it there in 1978.